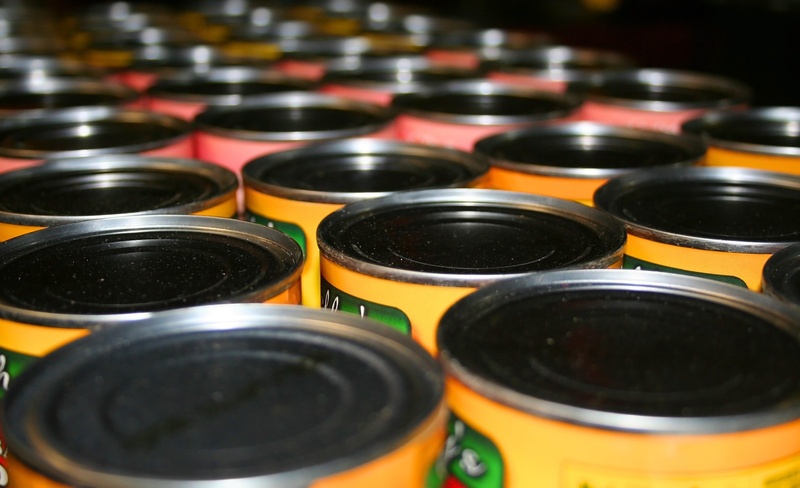 What are the Benefits of Obtaining GFSI Certification? The advantages of becoming certified in a Global Food Safety Initiative (GFSI) scheme span far and wide for food and beverage companies. 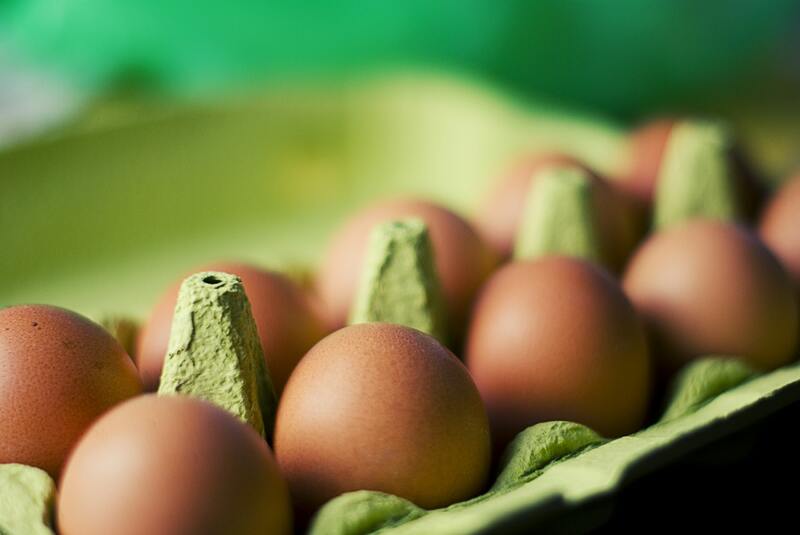 Not only can maintaining GFSI compliance boost your company’s performance, but the initiative also benefits consumers and the food system as a whole. Here are just a few of the most noteworthy ways in which your company can benefit from GFSI certification. 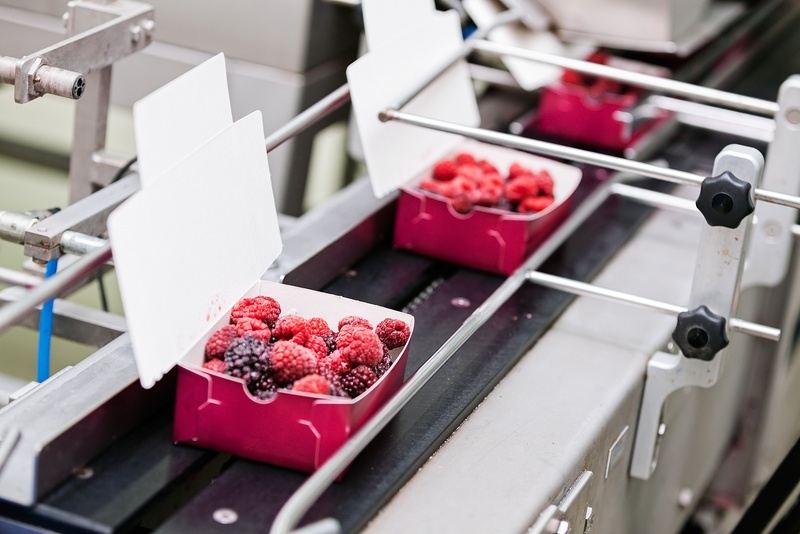 While there many are ever-changing factors influencing the future of the food and beverage industry, one thing is certain: no matter how consumer needs and preferences shift, food production analytics will be at the forefront of business success. Companies that have implemented these powerful tools are already seeing positive changes across a number of key performance areas. Here, we take a look at some of the most significant ways analytics can create game-changing results. Statistical process control (SPC) is a critical quality assurance activity using statistical methods to monitor and control a specific process. SPC for food manufacturing is an immense endeavor, but it is necessary for controlling the cost of quality, reducing waste, and consistently delivering on-spec customer shipments. Most companies implement food and beverage technology for better visibility into their operations and to help manage robust program requirements. While these are certainly some of the most noteworthy benefits that can be realized by adopting food and beverage software, there are also some less obvious advantages companies can experience. 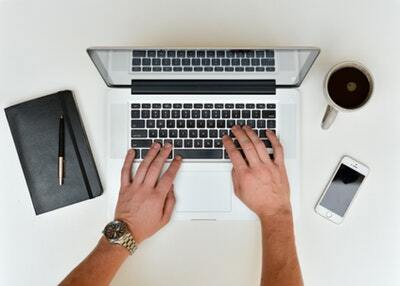 Let’s take a look at a few of the less expected – yet still important – ways you can leverage technology in your company. 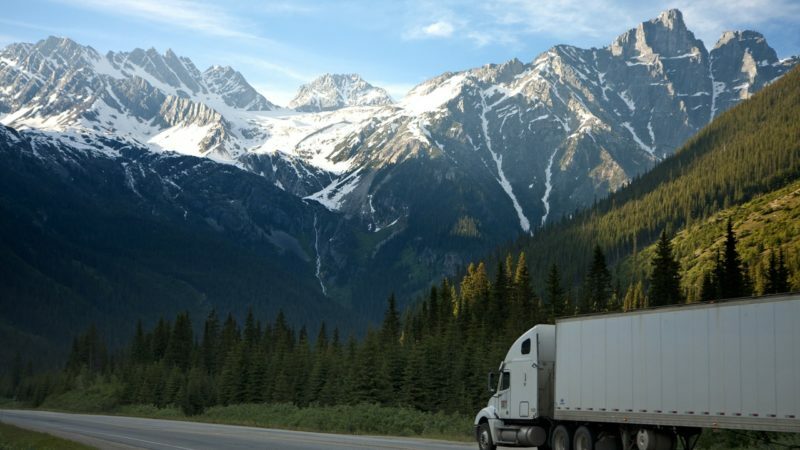 How Do Supply Chain Analytics Tools Help Drive Performance?